The Cardinals on Saturday fired manager Mike Matheny and replaced him on an interim basis with bench coach Mike Shildt. “These decisions are never easy, but we felt that a change in leadership was necessary as the team prepares to enter into the second half of the season,” team president John Mozeliak said in a prepared statement. Matheny, 47, succeeded Tony La Russa in 2011 after the Cardinals won the World Series. St. Louis went back to the Series in 2013, losing to the Red Sox, but hasn’t been in the NL playoffs since 2015. 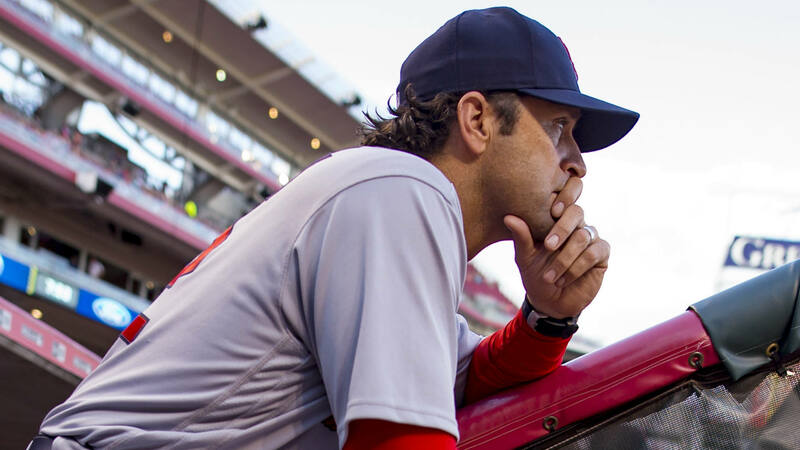 Matheny compiled a 591-473 record in 6 1/2 seasons as St. Louis’ manager. This year’s Cardinals have been dealing with criticism over a lack of fundamentals on the field and, in recent days, a report of friction in the clubhouse between rookie pitcher Jordan Hicks, veteran pitcher Bud Norris and Matheny. Previous reporting said that Matheny was barely on speaking terms with slumping outfielder Dexter Fowler. Late Saturday, Bernie Miklasz of The Athletic and ESPN Radio St. Louis reported that Cardinals officials were not pleased with Matheny’s comments to Mark Saxon of The Athletic in which he appeared to condone Norris’ treatment of Hicks, whose work habits came into question during spring training, and disparaged the current generation of players. Omnisport’s E.Jay Zarett contributed to this report.